Double your fun with Fruit Lockers Reborn - an exciting and unique twist on the popular match-three puzzler. Swap colored lockers to open them up and reveal the fruit inside. Then, swap and collect the fruit. As you progress you'll encounter new fruit and helpful tools.Immerse yourself and improve your records in its tons of challenging yet balanced levels to master! 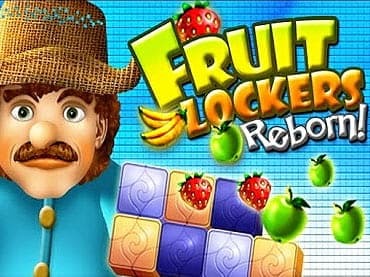 If you have questions about Fruit Lockers Reborn game, please contact us using this form.